The London Olympic Organizing Committee, together with the International Hockey Federation, unveiled the London 2012 Olympic Hockey competition scheduled, revealing when the teams will play each other in the preliminary rounds of the tournaments on the Olympic Park. The first match will see Australia’s women take on neighbour New Zealand, while host Great Britain women’s first match will be against Japan. The current Olympic Champions Netherlands’ first game is against Belgium, who are making their first appearance at an Olympic Games. In the men’s competition, the current Olympic Champion Germany start its tournament with a match against Belgium, while Great Britain’s first match will be against Argentina. 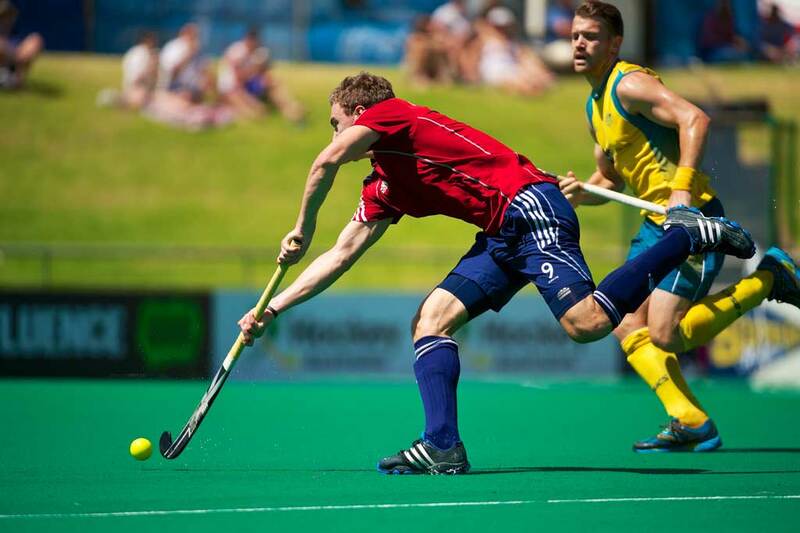 Saturday 5 August will see the top two ranked teams in each pool go head-to-head, with Germany playing the Netherlands and Great Britain playing Australia. The Hockey competition will take place at the Riverbank Arena on the Olympic Park, which hosted the Visa International Invitational Hockey Tournament earlier this month as part of the London Prepares series. Based on world rankings, the 12 teams in both tournaments are divided into two pools of six, and each team plays every other in their pool. The top two teams in each pool qualify for the semi-finals, with the winners then going head-to-head for the Gold medal. The other teams in the two groups play each other to determine final placings. The first game at the Riverbank Arena takes place on Sunday 29 July, with the first semi-finals taking place on Wednesday 8 August for the women and Thursday 9 August for the men. The women’s final is on Friday 10 August and the men’s on Saturday 11 August.